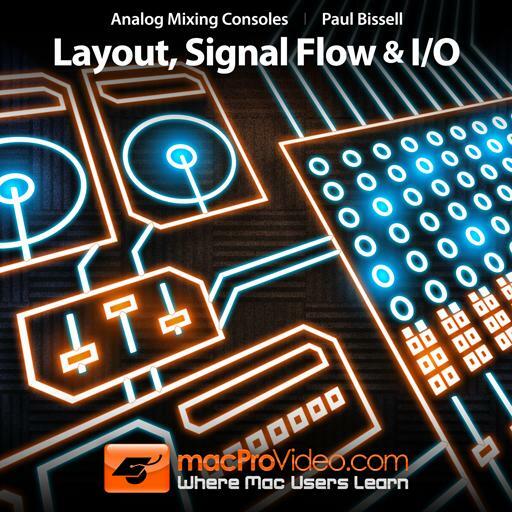 Analog Mixing Consoles - Layout, Signal Flow and I/O. Which SOLO mode of operation is ideal for checking out how loud a source is in the mix? The difference between gain and trim is related to the design of the pre-amplifer circuit. True or false? It's the duty of the gain/trim knob to bring the signal up to line level. True or false? What kind of connection allows you to split a signal? Which is the SOLO button's basic mode of operation? You can assign a signal to more than one subgroup bus by pressing more than one assignment button. True or false? Each Subgroup Master has an EQ. True or false? What is the best type of connection to use for processors that have both send and return jacks? Polarity and Phase are the same thing. True or false? Which is NOT one of the four most common and important areas of the mixer? In a DAW, where is it possible to SOLO or MUTE? How does the signal get to the DAW or MTR? Gain Stage 2 is also known as the Master Fader. True or false? Gain Stage 3 is also known as the Master Fader. True or false? Gain Stage 1 provides more gain than Gain Stage 2 and 3 in the console. True or false? What type of input is NOT in the input section? The Gain Knob applies gain to the input signal, and the Trim knob cuts gain from the output signal. True or false? Circuit noise is full of low frequency. True or false? According to Signal Flow, the MUTE button is post Channel Fader and pre-Pan. True or false? Gain Staging is the process of making sure that the signal flow through multiple gain stages is handled in such a way that no additional noise is added or increased along the way to the final output. True or false?